Charalampos Kiorpelidis holds a MSc in Communication Engineering at UMIST and a BSc in Electrical & Computer Engineering at the Aristotle University of Thessaloniki (Greece) with a specialization in Electronics & Computer Science. From 2003 to 2007 he worked as a software developer and then Head of Software Development Department for Hellenic Operation & Management Systems (HOMS) a contractor of Lockheed Martin, US that developed, installed and commissioned a Command & Control System for the HellenicAir Force. In 2008 he joined Aegean Motorway S.A (AMSA) as Systems and IT Manager. His main responsibilities are the Construction, Development, Commission & Maintenance of the Toll Collection System (11 toll stations - 90 toll lanes with post classification systems and manual / electronic toll collection), the Motorway Management System (which includes Tunnel SCADA, Traffic Counters, Electronic Signs, Traffic Lights, Barriers, OHVDs, Emergency Telephones, Meteo Stations and CCTV Cameras with the respective servers, software and integration) and the AMSA's Corporate IT Infrastructure. 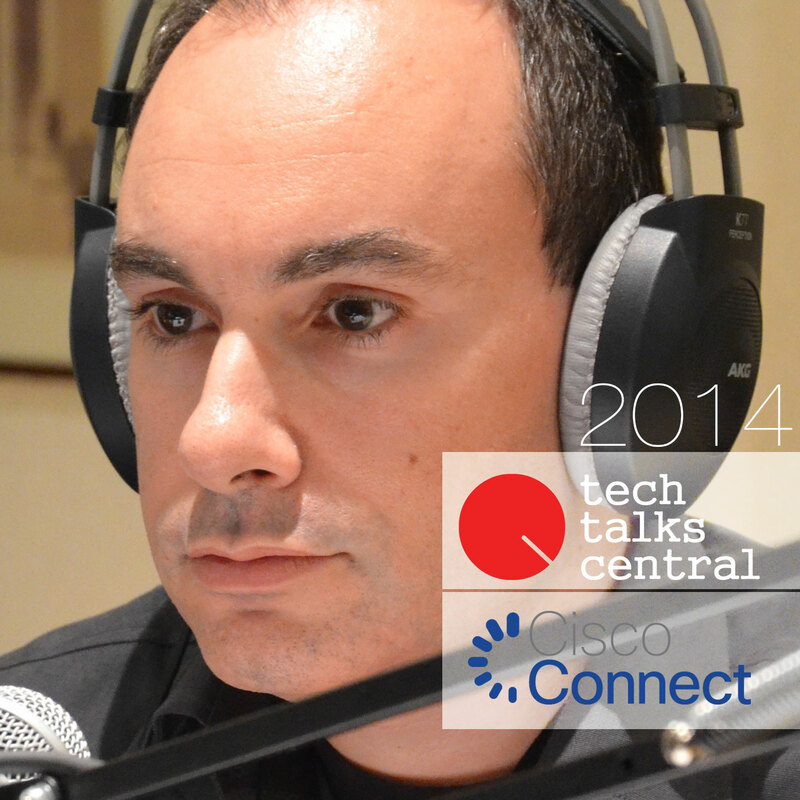 Tech Talks Central interviewed and broadcasted live from the Cisco Connect 2014 event, on the Internet of Everything that is changing everything, during the 25th of November, from Intercontinental Hotel, Athens.